This was my reason for coming to Paris. We had it narrowed down to a few places in Europe. 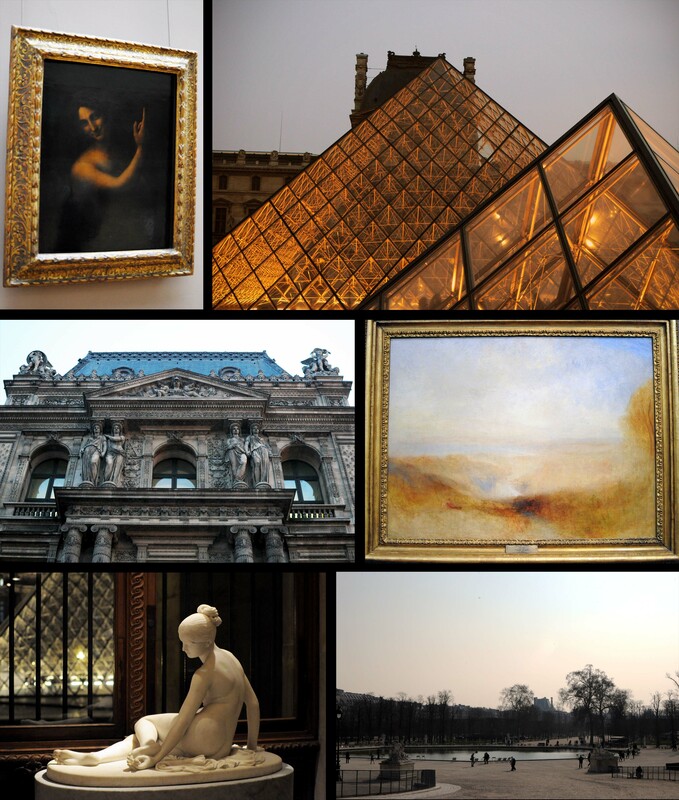 But when I thought about what I wanted to see if I was never to come back to Europe – the Louvre was it. 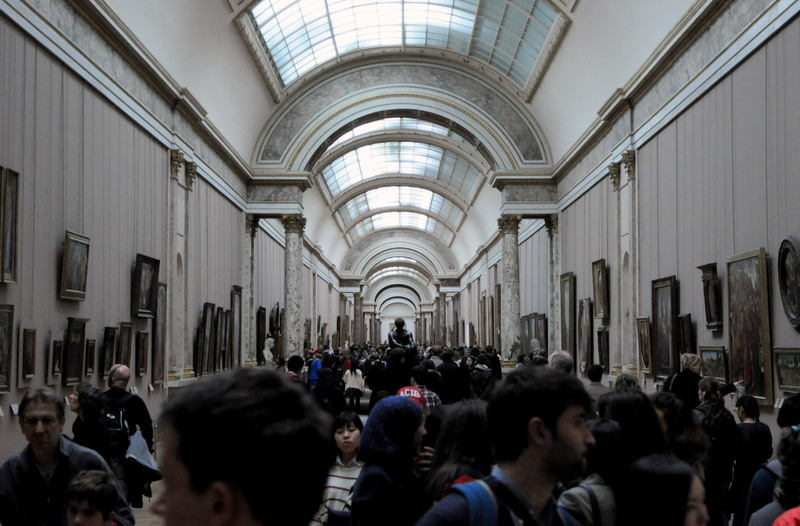 The chance to see that much art and culture in one place, to be surrounded by all the stuff I study in university, to experience the masters in person – I had to take it. I’ve always wanted to visit there too. Wow, such an extraordinary place with so much history and great art.